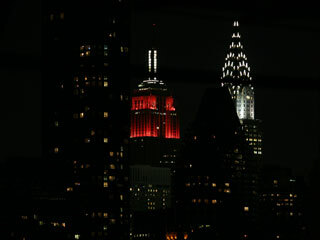 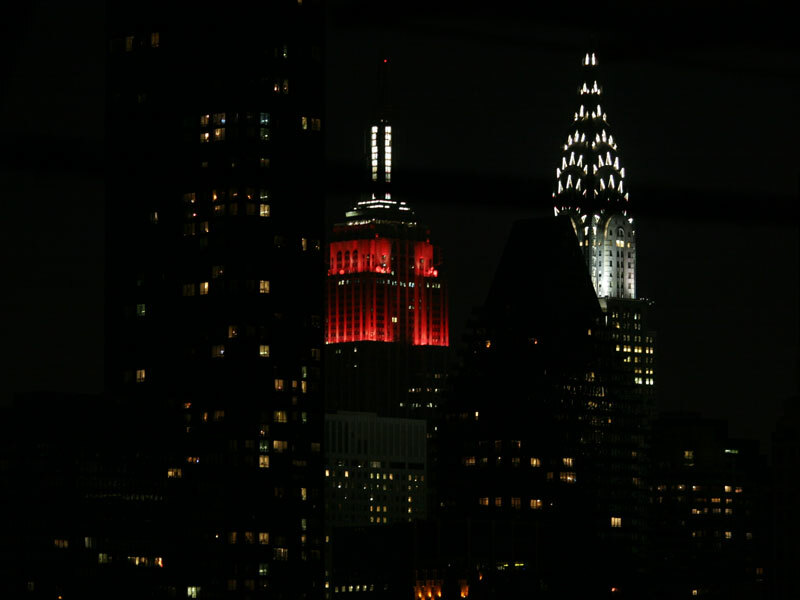 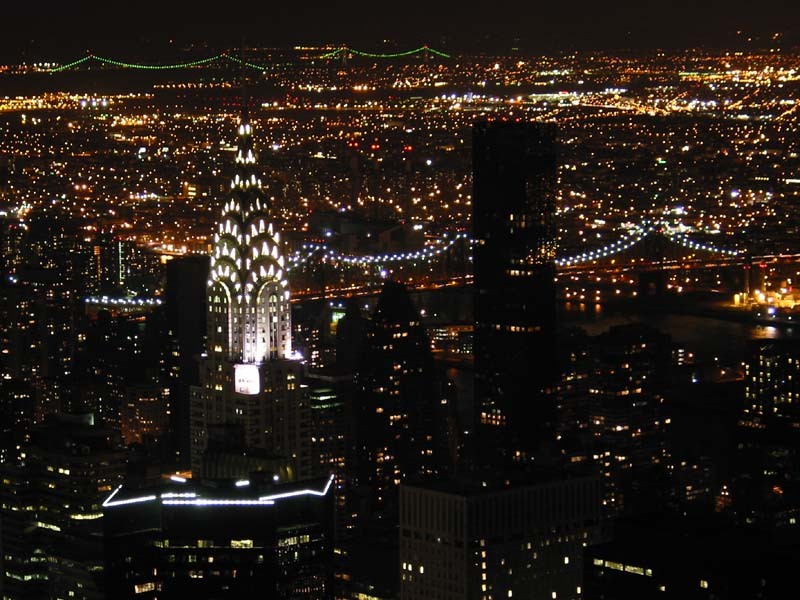 Trump World Tower, Empire State Building and Chrysler Building at night. 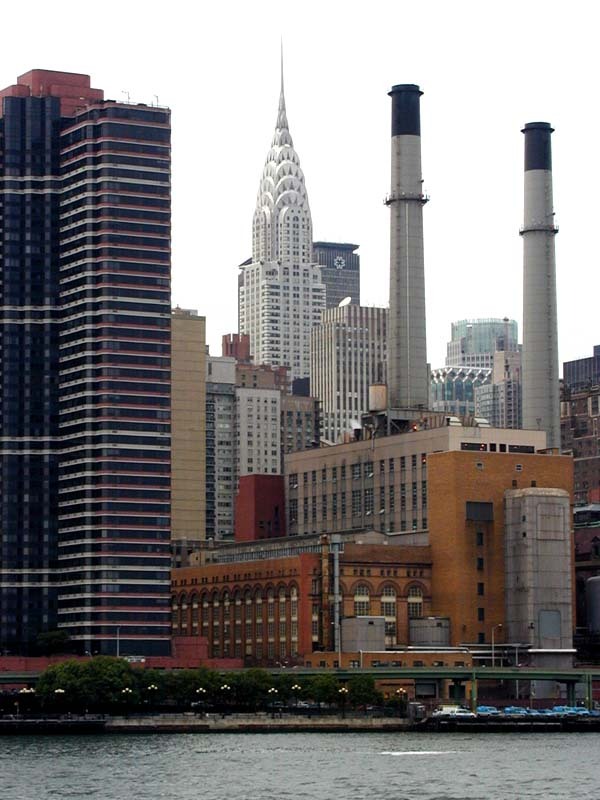 The view from Queensborough Bridge. The view on the Chrysler Building from the 86th floor observatory of the Empire State Building. 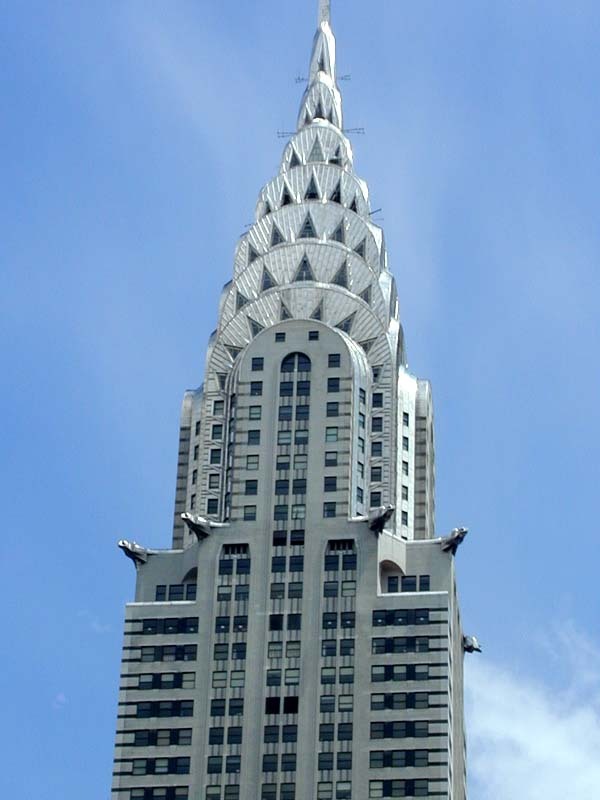 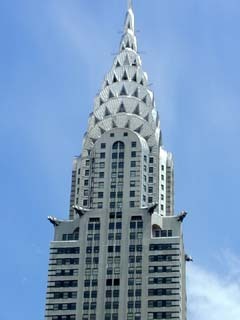 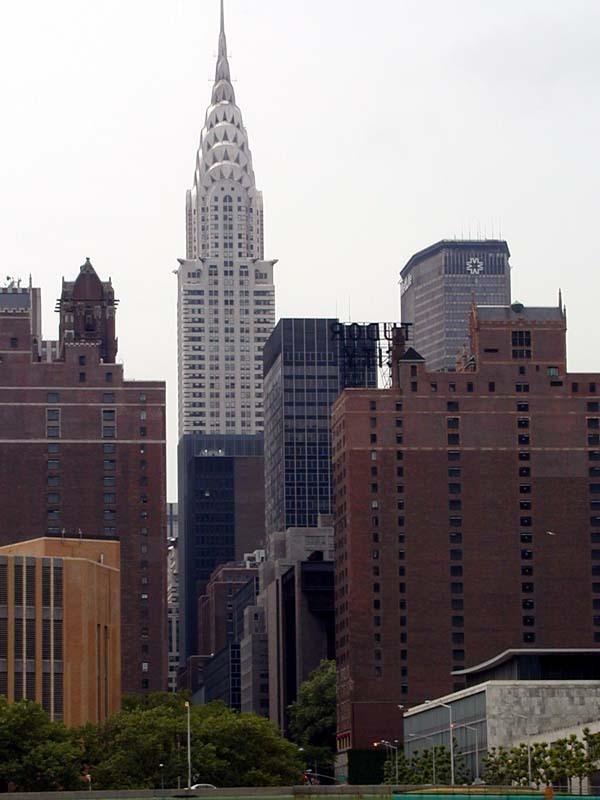 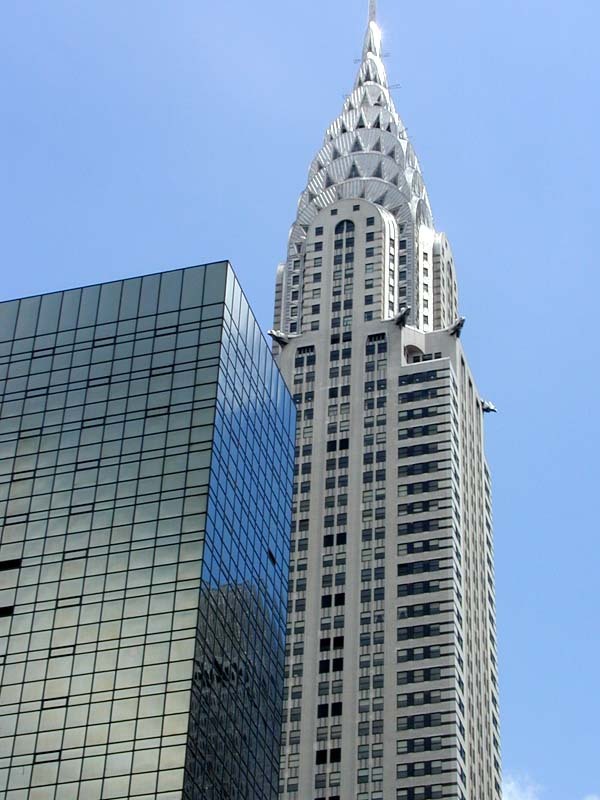 The view on the Chrysler Building from 42nd Street. 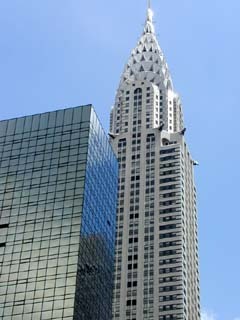 The building on the left is the Grand Hyatt Hotel. The view on the Chrysler Building from the East River. 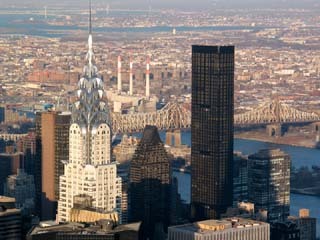 MetLife (formerly PanAm) building is on the right. 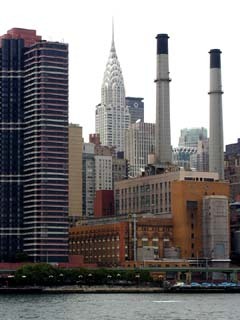 Another view on the Chrysler Building from the East River. 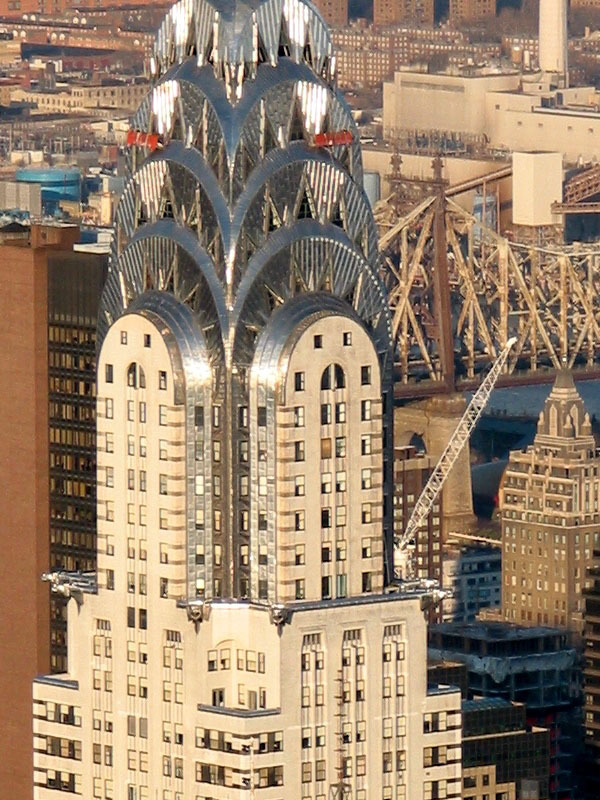 The view on the Chrysler Building from the observatory of the Empire State Building. 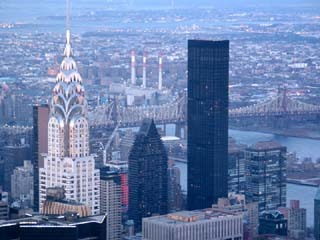 The view of the Chrysler Building, Trump World Tower, and Queensborough Bridge from the 86th floor observatory of the Empire State Building at 5:20 pm. The view of the Chrysler Building, Trump World Tower, and Queensborough Bridge from the 86th floor observatory of the Empire State Building at 6:18 pm. 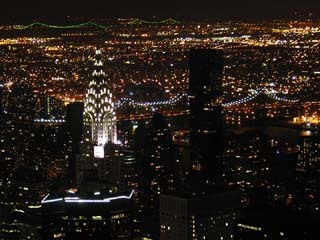 The view of the Chrysler Building, Trump World Tower, and Queensborough Bridge from the 86th floor observatory of the Empire State Building at 7:07 pm.